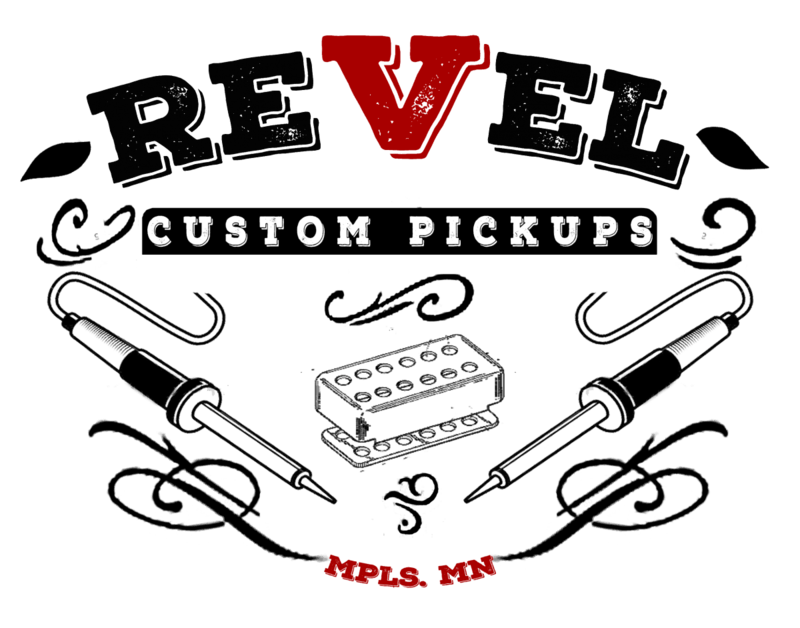 7 reviews for Revel O.G. P.A.F. This bloke is the real deal. In my Keef tribute guitar, volume down is the prettiest sound EVER, like an angel’s harp, but MUCH better! 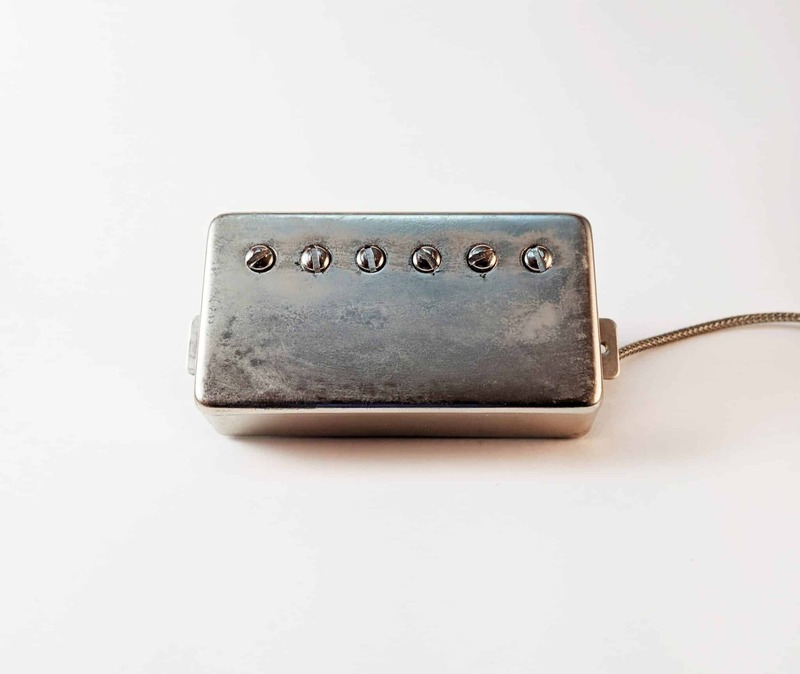 You NEED this pickup! Hard to not sound like I’m using hyperbole when describing these pickups. 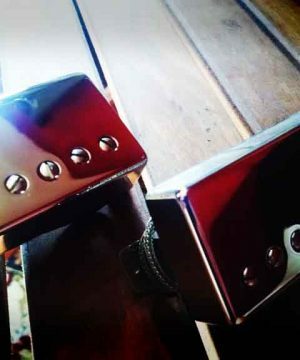 It’s that tone that you know the second that you hear is what you have been looking for. 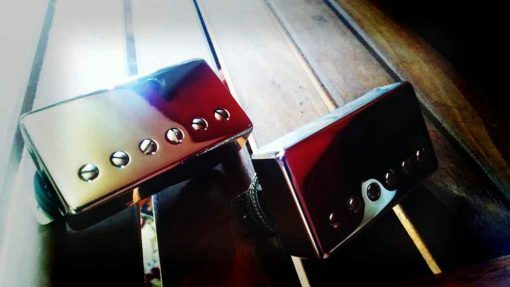 I’ve played through almost every boutique pickup you have heard of and I am now switching them all out for Revels (these replaced Duncan Antiquities). If I can pass one one thing about these pickups, it is the even tone from top to bottom. 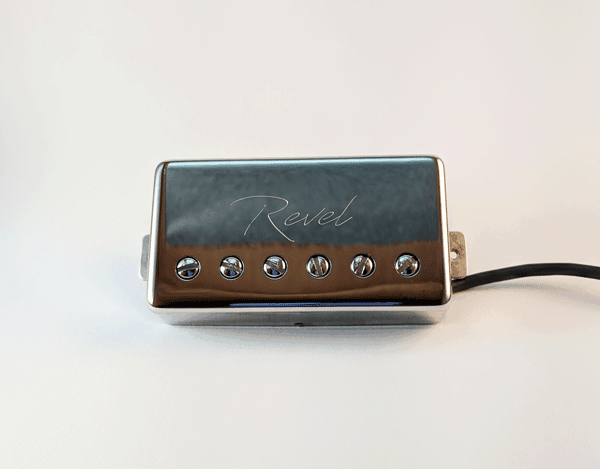 Revel really knows what a pickup can do for a guitar’s tone and he tweaks every aspect to maximize the investment you’ve put into not just the pickups, but your guitar as well. His return policy is second to none, so there is no reason to not see for yourself. P.S. I opted for the Peter Green mod and it is awesome!